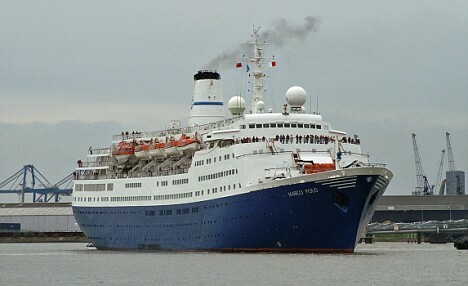 Tilbury’s London Cruise Terminal is one of the most selected holiday options for travellers that decide to spend a nice time with friends or family during the summer months. Its most destinations are within the Northern part of Europe. However, you can also try it if you want to visit London, Kent and its surroundings areas. Another great aspect of the Port of Tilbury is that it offers easy access, especially for car transfers, as it is closely located to the M25 highway. It also presents the Tilbury Town Station and it can be reached from the main British airports, like Heathrow, Gatwick, Luton, Stansted and London City Airport. 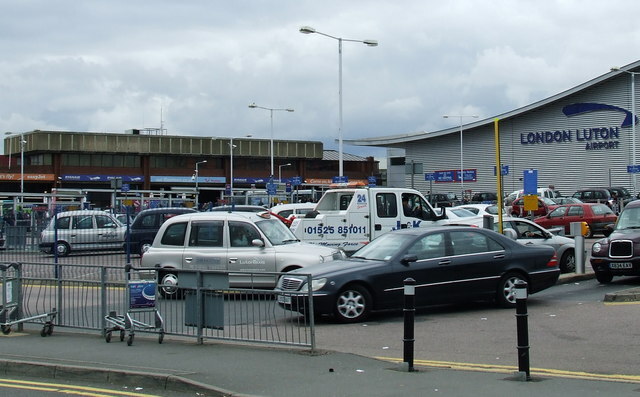 One of the best option for a successful and economical transport to London and then to Tilbury Port would be Luton Airport. Besides their accessible quote, it also offers services from airline companies that provide airport transfers from all over the world. As long as you have landed on Luton and decide to be a tourist in London, before heading to that amazing cruise ship on the Port of Tilbury, make sure to see the most important local attractions that are situated near Luton. This is very important especially if you have a tight budget and a tight schedule. Let us see what activities you can enjoy, without needing to reach central London. First of all, music fans can catch a great concert at the Wembley Arena or enjoy a chilling night out and listen to some live music at the Alexandra Palace. For cinematographic classics, make sure to buy a ticket at Phoenix Cinema. Museums, zoos and historical houses are also available. For example try: Whipsnade Wild Animal Park, Royal Air Force Museum London and Avenue House. Near Luton Airport you can also discover more unconventional or modern leisure activities, in places such as: Ruislip Lido, The London School of Yoga (Mill Hill) and Allianz Park. The night life is also full of life, so do not miss the chance of hanging out in a British pub. If you need a Luton to Tilbury Port Shuttle by rail, you have two main options. The first one would be a bus from Luton Airport Bus Station (every 10 minutes) and then the train, using the following route: Luton, King’s Cross St. Pancras and West Ham High Level. The total duration of this journey would take about 1 hour and 46 minutes. The second option is to take a bus from Luton Airport Bus Station (that arrives every 20 minutes) via Baker Street Underground and London St. Pancras rail stations. This journey would take about 1 hour and 58 minutes. 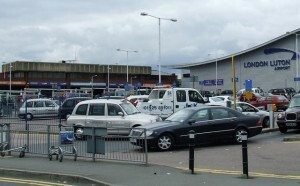 A Luton to Tilbury Port Shuttle by car can be done by taking the M25 highway. London Luton Airport is at a 59.4 miles distance from the Port of Tilbury. A Shuttle from Luton to Tilbury Port with 247 Luton Airport Transfer is going to take about 1 hour and 45 minutes, including traffic. The price for a Luton to Tilbury Port Shuttle starts from 85 GBP. – Best value for money Luton to Tilbury Port Transfer.